We have all changed someone's life - usually without even realizing it. In this funny talk, Drew Dudley calls on all of us to celebrate leadership as the everyday act of improving each other's lives. David Marquet let a distinguished career in the United State's Submarine Force, culminating in command of the nuclear-powered fast-attack submarine USS Santa Fe. In command of the Santa Fe, Captain Marquet completely turned around the submarine, which went from being "worst to first." Four-star general Stanley McChristal shares what he learned about leadership over his decades in the military. How can you build a sense of shared purpose among people of many ages and skill sets? By listening and learning - and addressing the possibility of failure. The jury of twelve 'angry men,' entrusted with the power to send an uneducated, teenaged Puerto Rican, tenement-dwelling boy to the electric chair for killing his father with a switchblade knife, are literally locked into a small, claustrophobic rectangular room on a stifling hot summer day until they come up with a unanimous decision - either guilty or not guilty. 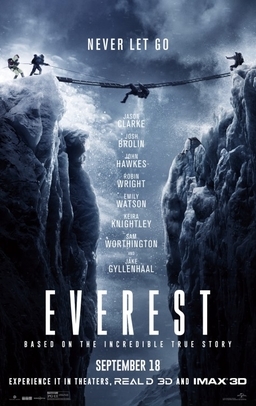 The compelling, provocative film examines the twelve men's deep-seated personal prejudices, perceptual biases and weaknesses, indifference, anger, personalities, unreliable judgments, cultural differences, ignorance and fears, that threaten to taint their decision-making abilities, cause them to ignore the real issues in the case, and potentially lead them to a miscarriage of justice. The true story of the near-disastrous Apollo 13 mission. On April 11, 1970, gung-ho astronauts Jim Lovell, Fred Haise and last-minute, less experienced replacement Jack Swigert blast-off towards the moon. But while in space, an oxygen tank explodes, putting the trio in peril: they quickly lose oxygen, run out of power, and get exposed to dangerously high amounts of carbon dioxide. Unbeknownst to them, there are more problems to come, including emotional friction when Jack is (wrongly) blamed for the explosion. Intensifying the situation is the fact that these mishaps catch the scientists and technicians at Mission Control by surprise, and they're not sure how to remedy the situation. Everyone must work together to come up with the right answer – if the astronauts are to survive. Starting with their rigorous boot camp training in Georgia in 1942, the miniseries recounts the remarkable achievements of this volunteer rifle company, which parachuted into France early on D-Day morning 1944; spearheaded the Market-Garden and Rhine offensives; engaged the Nazis in Bastogne and the Bulge; and captured Hitler’s “impenetrable” Eagle’s Nest at Berchtesgaden in 1945. The Blind Side is based upon the real-life story of Micheal Oher. One of Memphis’ wealthiest families, the Touhy family, comes to the aid of a member of one of the poorest neighborhoods in the nation: Hurt Village. Michael was a child who seemed invisible to the outside world. The Touhy’s gave Michael the opportunity to break free from a life that showed little chance of success to one where anything was possible—including the life as a professional athlete. In 1999, Ken Carter, a successful sporting goods store owner, accepts the job of basketball coach for his old high school in a poor area of Richmond, CA, where he was a champion athlete. As much dismayed by the poor attitudes of his players as well as their dismal play performance, Carter sets about to change both. He immediately imposes a strict regime typified in written contracts that include stipulations for respectful behavior, a dress code and good grades as requisites to being allowed to participate. The initial resistance from the boys is soon dispelled as the team under Carter's tutelage becomes an undefeated competitor in the games. However, when the overconfident team's behavior begins to stray and Carter learns that too many players are doing poorly in class, he takes immediate action. To the outrage of the team, the school and the community, Carter cancels all team activities and locks the court until the team shows acceptable academic improvement. 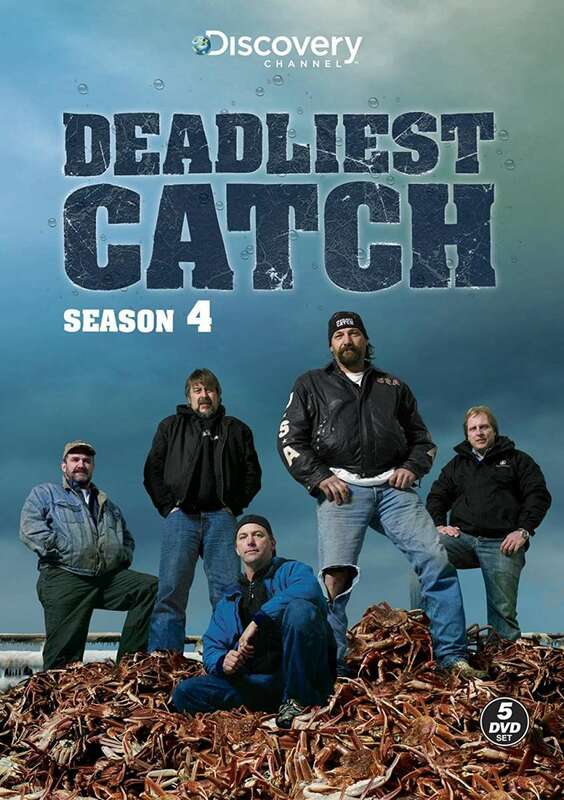 In the ensuing debate, Carter fights to keep his methods, determined to show the boys that they need to rely on more than sports for their futures and eventually finds he has affected them more profoundly than he ever expected. While investigating Captain Karen Walden’s candidacy for a posthumous Medal of Honor award, Colonel Nat Serling finds inconsistencies in the stories told by the late pilot’s crew members. Serling is also forced to deal with his own disillusionment and guilt surrounding personal involvement in a friendly fire mishap that resulted in the death of his best friend. Leadership lessons focus on leading in a high-risk operational environment, female leadership, conflict, and moral leadership. “Carpe diem” is the main theme of the movie. The story follows a teacher and his students at Welton School, a very traditional preparatory school for boys. A former teacher of the school, John Keating, uses his unconventional teaching methods to inspire his students to act as individuals—to avoid the conformity that Welton embodies. Nonconformity comes with consequences for many of the students. The story of Elizabeth's ascendancy to the throne, the plot of the movie is full of palace intrigues, attempted assassinations and executions. The movie starts with England divided by faith, Protestant vs. Catholic. The queen, Mary Tudor has no heir and her Catholic supporters fear the succession of her half-sister Elizabeth, a Protestant. They convince the queen to have Elizabeth arrested and put in the Tower of London but the queen hesitates and eventually refuses to sign her death warrant. It is announced that the queen is pregnant but it turns out to be a tumor and she dies of it a while later. Her Catholic supporters are forced to give the throne to Elizabeth. Elizabeth's first few years are shaky as she is not versed with the art of realpolitik and "rules from the heart instead of the mind". There is also the question of her succession as she is yet unmarried and her death without heir would mean the throne falling back into Catholic hands. She has many suitors but she eventually rejects them all. And aided by Sir Francis Walsingham she manages to kill all her enemies and ascends the throne as the "Virgin Queen". In July of 1863 Federal soldiers have followed the Confederate Army into Pennsylvania to eventually meet for what will be an historic battle at the town of Gettysburg. Following the officers and soldiers of both armies, this story of the decisive three day battle is recounted highlighting the 20th Maine Regiment’s defense of Little Round Top, and the Confederate Army’s fateful charge up Cemetery Ridge. Glory Road is about more than a college basketball team in the mid-1960s playing its way to the championship: it is the true story of a coach and his team taking a stand against discrimination in order to play their best game. As the new men’s basketball coach at Texas Western, Don Haskins has one goal: to win. At a time when most Southern universities had few black players on their teams and rarely played more than two at the same time, Haskins recruits an unprecedented seven black players for his team and often has three of them starting. His new additions have played on the streets of the South Bronx between breaks at a Detroit steel company, and added fancy moves with hope of playing for the Harlem Globetrotters. In addition to adjusting to life at Texas Western in El Paso, the players have to integrate with their white teammates and face discrimination from all fronts: the school administration, donors and alumni, spectators, and random strangers, not to mention other basketball teams. To everyone’s surprise, the underdog Miners take on team after team, making it all the way to the 1966 NCAA championships. In an historic NCAA final game against the University of Kentucky Wildcats, Haskins played the first all-black collegiate basketball starting lineup, in many ways opening new doors for black players everywhere. After he was released from prison, Nelson Mandela was elected president of South Africa in the first democratic election in the country’s history. Using the national rugby team, the Springboks, Mandela was able to unite a nation shattered by violence and racism. Inspired by a true story that was kept secret until the fall of communism, K-19: The Widowmaker is a tale of ordinary men who sacrifice everything for their shipmates and their country. In 1961, at the height of the Cold War, an ill-prepared Russian nuclear missile submarine embarks on its maiden voyage with near-disastrous consequences. When the sub’s nuclear reactor malfunctions, Captain Alexei Vostrikov (Harrison Ford) makes some decisions that are unpopular with the crew. Tensions mount as radiation levels rise throughout the submarine and there is no respite in sight. If the sub explodes, it may cause an international incident as it may be mistaken as an attack on a nearby NATO base and an American Navy destroyer that is in the area. If the sub dives deep below the surface, perhaps the malfunction can be fixed, but the loss of some lives is then inevitable. The Executive Officer, Mikhail Polenin (Liam Neeson), who formerly commanded the sub, can placate the crew, but must decide where his own loyalties lie. 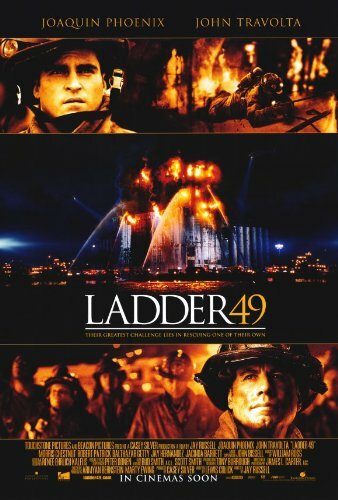 After saving the life of one of the civilians inside, firefighter Jack Morrison (Joaquin Phoenix) finds himself trapped in a burning warehouse with a broken leg. As his friend and mentor, Deputy Chief Mike Kennedy (John Travolta), tries to negotiate a rescue from, Jack flashes back to various events in his life: the first, awkward days on the force, meeting the woman (Jacinda Barrett) who would become his wife and saving a small girl from a burning building. An arrogant and unorthodox teacher returns as principal to the idyllic high school from which he had earlier been fired to find it a den of drug abuse, gang violence, and urban despair. Eventually his successful but unorthodox methods lead to a clash with city officials that threatens to undo all his efforts. Based on The New York Times bestselling true story of heroism, courage and survival, Lone Survivor tells the incredible tale of four Navy SEALs on a covert mission to neutralize a high-level al-Qaeda operative. The four men must make an impossible moral decision in the mountains of Afghanistan that leads them into an enemy ambush. As they confront unthinkable odds, the SEALs must find reserves of strength and resilience to fight to the finish. MARS Dead or Alive is a behind-the-scenes look at the Mars Exploration Rovers (MER) project. Based on a series of books by Patrick O'Brian, and directed by Peter Weir, Master and Commander plunges viewers deep into the story of a British Navy ship at sea during the Napoleonic war. Russell Crowe stars as Aubrey, the charismatic captain who wrestles with issues like honor, pride, duty, sacrifice and loyalty while using ingenious tactics to engage his prey--a much larger and better-equipped French Man o' War. Paul Bettany plays his friend, the ship's doctor, who cautions Aubrey about letting revenge cloud his judgment after the French Man o' War almost sinks them in an early battle. Coach Herb Brooks is tasked with coaching the 1980 USA Olympic Hockey Team. This movie, based on a true story, takes place during the cold war. A time when the Soviets dominated in many international sports and fields—the best hockey team in the world. Coach Brooks departs from the standard U.S. approach to coaching hockey and meets great resistance both from within the team and from the United States Olympic Committee. Set in the industrial South and based on a true story, Martin Ritt’s Norma Rae is a moving portrait of a woman’s fight to improve both her own life and the deplorable conditions that exist in the mill where she works. Norma Rae (Sally Field) has worked at the textile mill for years, but when a union organizer from New York comes to town, Norma takes on the hostility of the mill’s management and the apathy of her coworkers to try to unionize the mill. Field plays Norma Rae as a passionate woman who realizes her own potential and her need to rebel against the status quo. She is also infuriated by the conditions at the mill. When Norma, uneducated and poor, finally expresses her disgust with life at the mill, it is an electrifying moment, and Field radiates this energy for the rest of the film, providing an emotional core and drive that gives the picture its power. A fictionalized account of events that led to the nation’s first-ever class action lawsuit for sexual harassment. The film follows the trials and tribulations of Josey Aimes, a woman miner in a male-dominated profession, and the hostile work environment that women of the mine endured. Aimes stands up for that she believes in—even if it means she must stand up alone. Radio is a dramatic and uplifting tale inspired by true events that focus on the mentoring relationship between a high school football coach (Ed Harris) and Radio (Cuba Gooding, Jr.) -- who his mother describes as "the same as everybody else, just a little slower than most" -- and how their unique friendship ultimately transforms the entrenched attitudes of a small South Carolina town. The year is 1971 and tensions are high in Alexandria, VA. The school board creates an integrated high school, T.C. Williams, by closing one white and one black high school. Coach Herman Boone (African-American) is given the head football coaching position above local Coach Bill Yoast (Caucasian). The film follows the triumphs and setbacks of the team’s quest for team togetherness and a state championship. 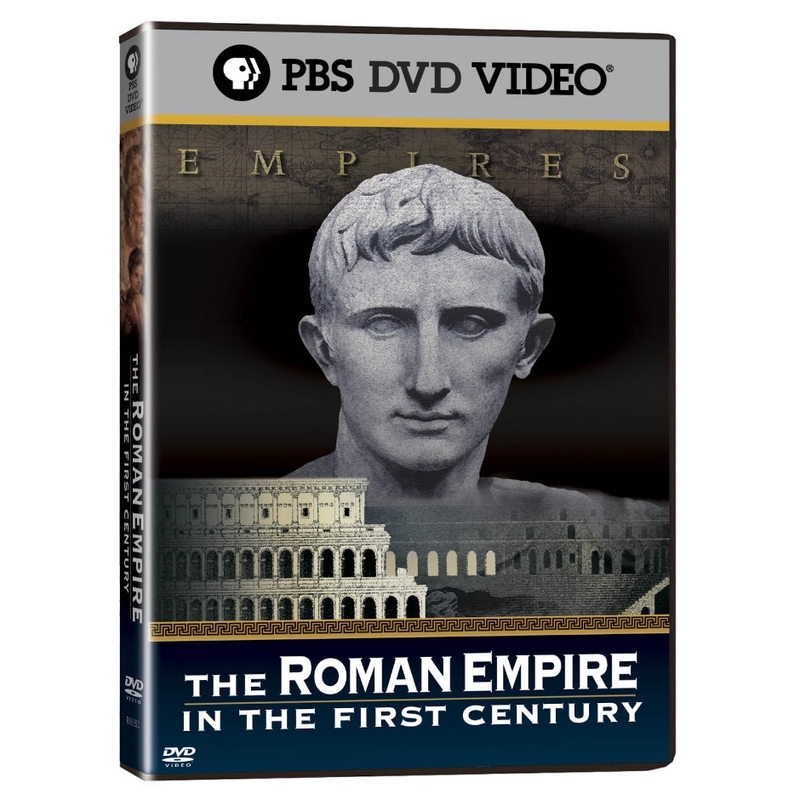 The Roman Empire in the First Century – Episode 1: Order from Chaos is an in-depth look at the leadership legacy of Augustus Caesar. Episode 1: After the Mayflower is the first documentary in a five-part mini-series devoted to Native history and the leaders that shaped American history. Episode 1 focuses on the leadership of two fathers and their sons—Massasoit and Philip and Edward and Josiah Winslow. This film presents the importance of forming, and the difficulty in maintaining, alliances. Episode 2: Tecumseh’s Vision focuses on the leadership of two Native American brothers Tecumseh and Lalawethika, territorial governor William Henry Harrison, and President Thomas Jefferson. The central theme is courage in the face of adversity. Episode 3: Trail of Tears focuses on the leadership of five Cherokee leaders—Major Ridge, John Ridge, John Ross, Elias Boudinot, and Sequoyah—and President Andrew Jackson. The central themes of this film are an apparent lack of cohesion and facing ethical dilemmas. Episode 4: Geronimo focuses on Apache leadership and the conclusion of the Indian Wars. The central themes of this film include the cultural influences on leadership formation, use of power, leadership accountability and betrayal. Episode 5: Wounded Knee focuses on the use of the media and other means of influencing public opinion, female leadership, civil disobedience, and the continued struggle between Native Americans and the Federal government. In 1965, 400 American troops faced an ambush by 2,000 enemy troops in the Ia Drang Valley (also known as the Valley of Death), in one of the most gruesome fights of the Vietnam War. We Were Soldiers is a detailed recreation of this true story: of the strategies, obstacles, and human cost faced by the troops that participated. The story focuses on the lieutenant colonel that led the attack, Hal Moore (Mel Gibson), and a civilian reporter who accompanied them, Joseph Galloway (Barry Pepper), as well as a number of other soldiers who were involved. Dorothy and her dog, Toto, are swept away by a tornado into the world of Oz. In an attempt to return to Kansas, the duo adds three more members to the team—Scarecrow, Tin Woodman, and the Cowardly Lion. Together the team overcomes barriers to reach the Wizard of Oz who is said to grant requests. Teamwork and self-realization are key messages in the Wizard of Oz. A navy lawyer, Daniel Kaffee, is assigned to defend two Marines, Louden Downey and Harold Dawson, who are accused of the murder of fellow colleague William Santiago. He originally plea bargains for his clients rather than bring them to trial but after gathering information and talking with his colleagues, he is convinced there is more to the case and it should be brought to court. Under questioning, Downey and Dawson reveal that Santiago died in the midst of a hazing ritual known as “Code Red” after he threatened to inform higher authorities that Dawson opened fire on a Cuban watchtower. They also say that the order was given to them by Lt. Jonathan Kendrick. 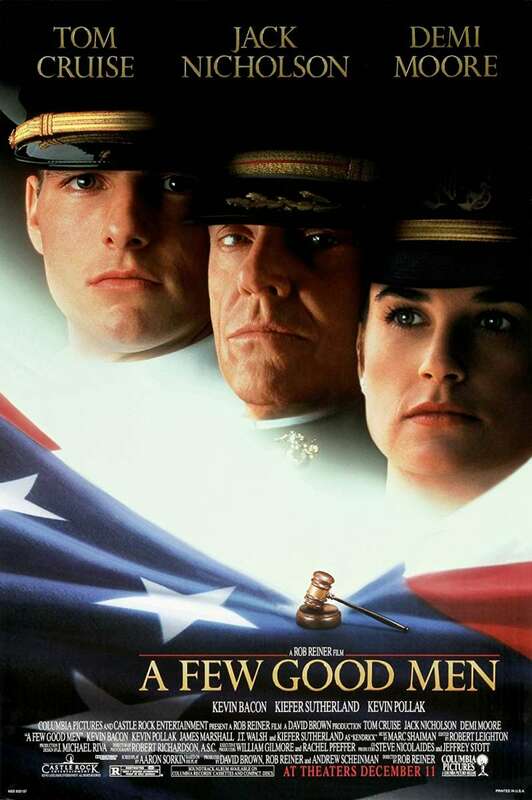 Kendrick’s superior, Col. Nathan Jessup, denies any knowledge of the order to torture Santiago, but when Lt. Col. Matthew Markinson confides to Kaffee that Jessup demanded the “Code Red” for violating his order of silence, Kaffee and Galloway have to find a way to prove this in court. 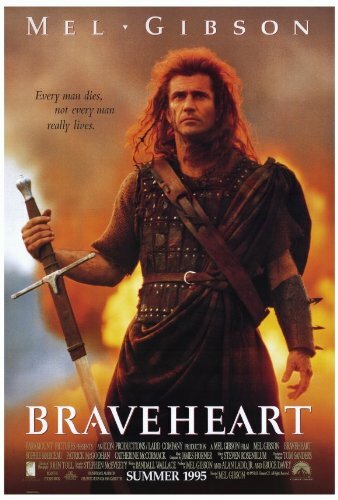 The film is a loose biopic of William Wallace during the 13th century war for Scottish Independence. Young William Wallace witnesses the death of his father at the hands of English troops. When the same happens to his wife, he vows to overthrow English rule at all costs. The film follows him, with the help of Princess Isabella, Robert the Bruce, and other allies, as he struggles to throw off the yoke of the English crown. 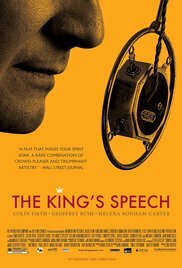 After the death of his father King George V, and his brother Edward VIII’s abdication of the thrown due to his choice in wife, Bertie, the next in line for the thrown who suffers from a debilitating speech impediment, is suddenly crowned the King of England. After countless visits to doctors and therapists, Bertie (King George VI) had given up hope on battling his stammer, until his wife Elizabeth, the future Queen Mother, arranges for her husband to see an unorthodox speech therapist, Lionel Logue. After a rough start, the King and Lionel delve into an unconventional course of treatment and through their time spent together and the King’s eventual success; the two form an unbreakable friendship and bond. With England on the brink of entering World War II his country is in desperate need of a leader, so with the support of Logue, his wife and daughters, his government and Winston Churchill, the King will prove his voice is meaningful when he overcomes his stutter and delivers a radio-address that inspires the people of England and unites them in the battle of World War II. TIn America during World War II, when men are being sent overseas, a women's baseball league is suggested. Two sisters, Dottie Hinson and Kit Keller are recruited when a talent scout sees them play. 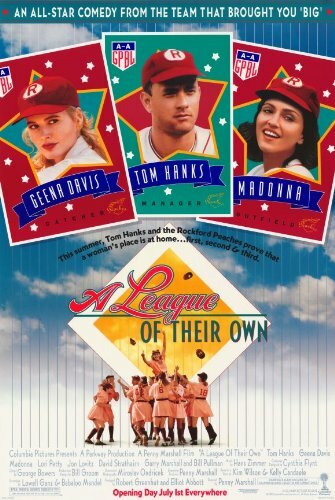 They are taken to Chicago where they join the All American Girls Professional Baseball League. However, the girls must contend with league managers who don’t take the girls seriously as ball players and treat them as sexualized novelties, as well as a drunken team manager, Jimmy Dugan. In Africa, a lion cub, Simba, is born into the royal family. From his birth, Simba is destined to rule the kingdom after his father, Mufasa, the current King. Mufasa’s brother, Scar, who would have been the ruler of the Pride Lands after Mufasa if Simba wasn’t born, sets out to murder his brother and destroy Simba. Using hyenas, Scar manages to cause a stampede, in the middle of which he leaves Simba alone and rushes to tell about the danger to Mufasa. The King immediately decides to rescue his son, and while doing so gets himself in a dangerous situation. He climbs on a rock and escape the hooves of the scared stampeding animals. But on top of the hill stands Scar, who ensures that Mufasa falls from the cliff and dies. Simba, believing that it was he who caused the death of his father, leaves the kingdom and meets two new friends, Pumba and Timon, with whom he grows up to become an adult lion. One day the three friends encounter Nala, Simba’s old friend and a lioness from the Pride Lands, who was to marry Simba. She, with the help of Rafiki, the fortune telling monkey, convinces Simba to return to his lands. 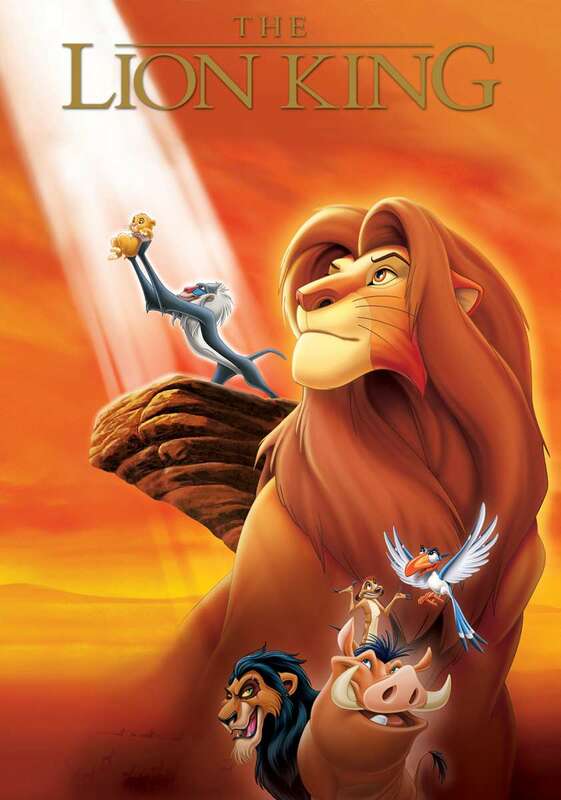 They together take the kingdom back from Scar, and Simba becomes the rightful king of the Pride Lands. With little fiscal leeway, general manager for the comparatively broke Oakland A’s, Billy Beane, sets out to rethink the drafting and trading process, to meet both financial and competitive requirements using ivy league statistician, Peter Brand. Rebelling against the traditional system, which had proved ineffective on himself as a player years before, he assembles an unlikely team to try to achieve a winning season, despite their individual weaknesses, bargain players scouts considered flawed, but all of whom have an ability to get on base, score runs, and win games. 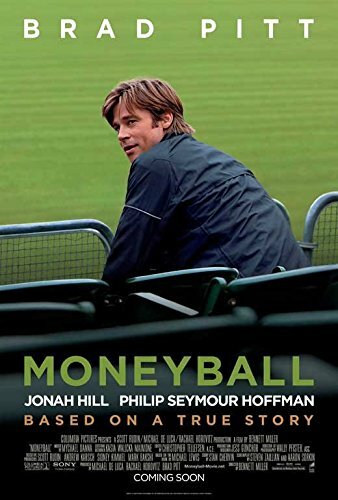 The film is based on the 2003 book Moneyball: The Art of Winning an Unfair Game by Michael Lewis. Mulan is a Disney musical movie centered about a Chinese girl named Mulan who disguises as a man to serve in the army in order to protect her frail father from dying in war. As a male soldier named “Ping,” she goes through army training and learns to fight for her country against the opposing Huns. 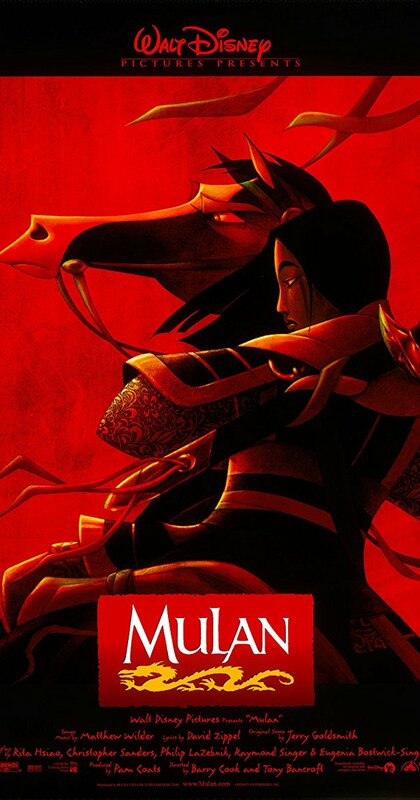 Through various dangerous situations, Mulan proves to be a powerful and determined warrior, becoming a heroine for her country. The movie opens up with a dramatic rendition of the invasion of Normandy during World War II, and focuses on its immediate aftermath. After finding out that three out of four fighting brothers were killed, and that their mother is to receive all three telegrams on the same day, the US Army Chief of Staff decides that the fourth brother, Private James Ryan (Matt Damon) needs to be brought home. 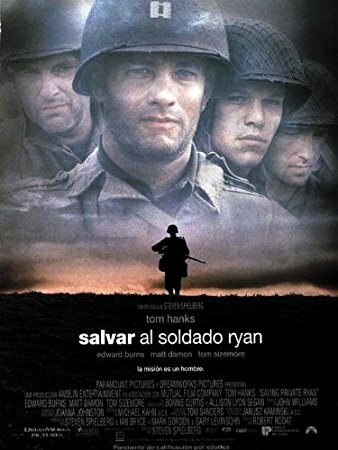 He sends out a team of eight men, lead by Captain John Miller (Tom Hanks), to find and save Private Ryan. The reckless and troublemaker Kirk grows up and when he meets Captain Christopher Pike in a bar fight, he is invited to join Starfleet. Meanwhile in Vulcan, the outcast Spock grows-up discriminated against for his half-human condition. They meet each other in Starfleet Academy, wherein Spock accuses Kirk of lack of ethics, cheating a test of command. The trial is suspended with the information that Vulcan is under attack, sending Federation starships to Vulcan, including the recently commissioned USS Enterprise. 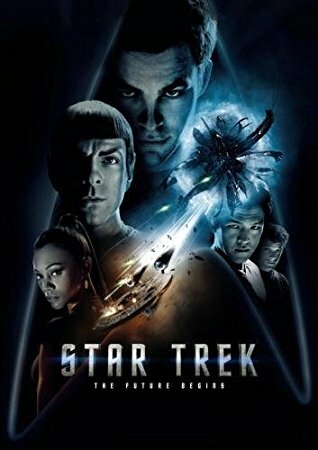 Kirk, who is a stowaway, foresees an alien attack and advises Captain Pike; however, the Enterprise is damaged, and when Captain Pike travels to meet Captain Nero, Spock has command and a serious friction with Kirk after the destruction of Vulcan. Kirk is accused of mutiny and stranded on the desert planet Delta Vega. Out of the blue, he is saved from an attack of an alien animal by old Spock who explains to Kirk that Captain Nero blames Spock and the Federation for the destruction of his home planet Romulus by a supernova. Spock explains that he had failed in the creation of a black hole with red matter to consume the supernova and Nero is seeking revenge. Now Kirk has to find a way to save Earth, the next destination of the Narada. Bud Fox (A Wall Street broker in N.Y) is highly ambitious and determined to get to the top. Working at his firm during the day, he awaits until his spare time to work on an angle with the highly powerful and successful broker Gordon Gekko. Taking Gekko’s advice of “Greed is Good”. Fox soon finds himself in a world of "yuppies", shady business deals, the "good life", fast money and fast women. This was not the way of life for Bud Fox. 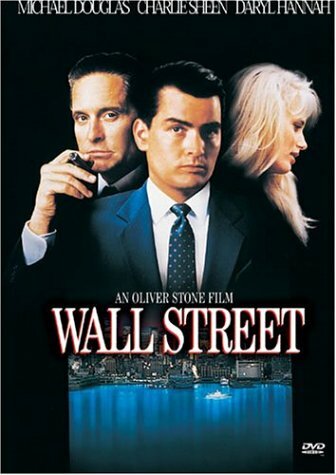 Gekko’s estranged personality and ruthless greed pushes Bud Fox to begin retrieving insider information from the airline company in which his father works for. Their illegal scheme and company stock purchases can only do so well. Nothing could stop Mr. Fox from looking up to Gekko, but how far could this life really go? We find out soon that “what goes up, must come down” strongly influences the plot and how the destructive events begin to unfold.